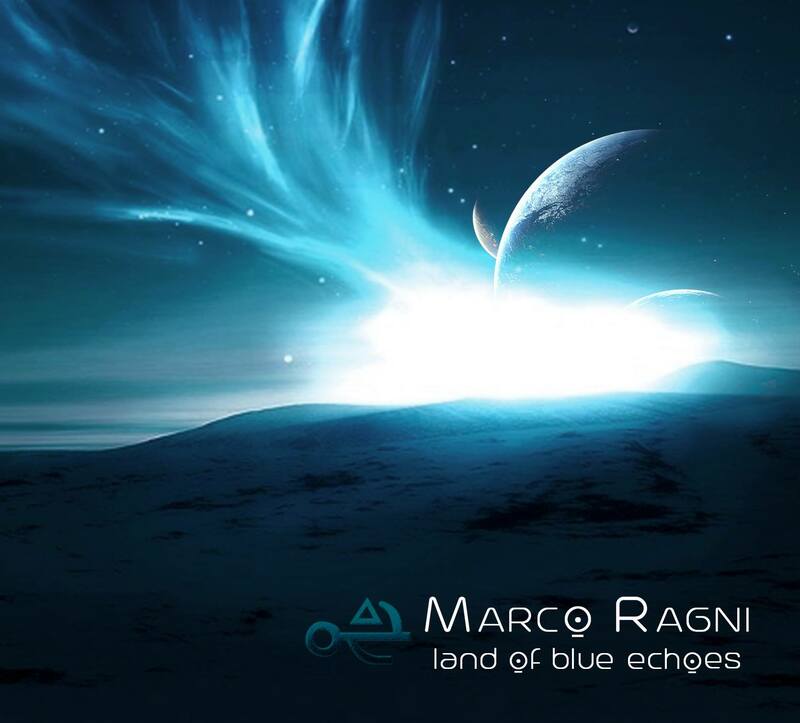 “Land of Blue Echoes” is the follow up to the highly acclaimed album “Mother From The Sun” released in December 2014. The new album features 9 stunning original tracks and will be available in CD & Digital Formats. Land of Blue Echoes comes from the desire to explore new musical worlds. I tried not to make a copy of my previous album “Mother From The Sun” but to evolve into a new dimension. There are important and prestigious guests on this record, starting with Durga McBroom longtime vocalist of PINK FLOYD, Multi-instrumentalist Fernando Perdomo (Dave Kerzner Band) Drummer Jacopo Ghirardini (Stalag 17) plus very musical friends and label mates such as Guitarist Peter Matuchniak (Solo & Gekko Project) Bassist Jeff Mack (Scarlet Hollow), Guitarist Colin Tench (Corvus Stone) Keyboardist Vance Gloster (Gekko Project) and Multi-instrumentalist Hamlet (Transport Aerian). Two songs were written in collaboration with my wife Alessandra Pirani, already the author of many lyrics from “Mother From The Sun” the other 7 tracks composed on this new album with sounds that range from the typical synth of the 70s, psychedelia and acoustic passages and piano carpets. All enriched by powerful rhythms.